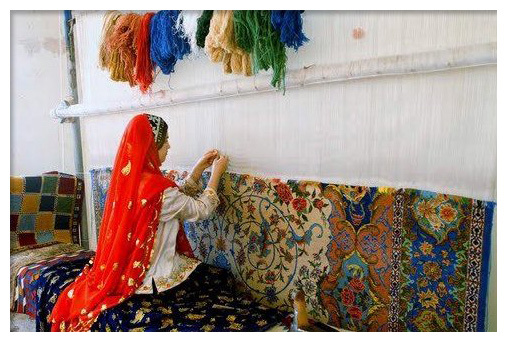 Rug weaving has been a way of life for in tribal Persia for thousands of years and that tradition continues till today. Each of these tribes has their own distinctive rug making traditions in the colors they use as well as the patterns and the types of knots used and this too has continued till today. However despite the fact that rug making has retained many of its characteristics down the years, there are a few things that have changed. When the tribals first started weaving rugs it was purely for utilitarian reasons. 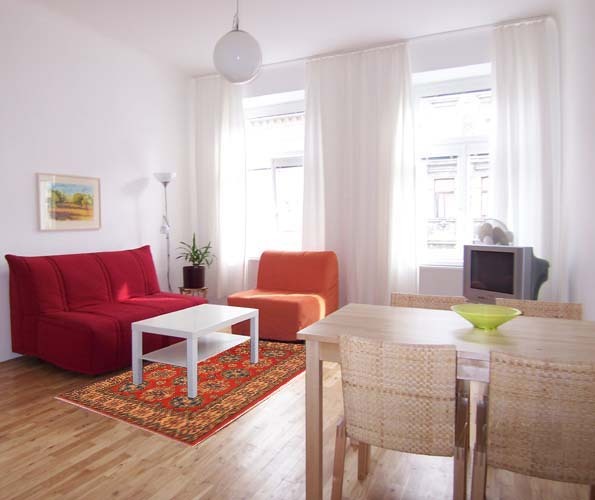 They needed these rugs to keep warm in the harsh cold climate. They used these rugs to wrap around themselves and because they lived in tents, these rugs were used as floor coverings to protect against the cold, hard ground. 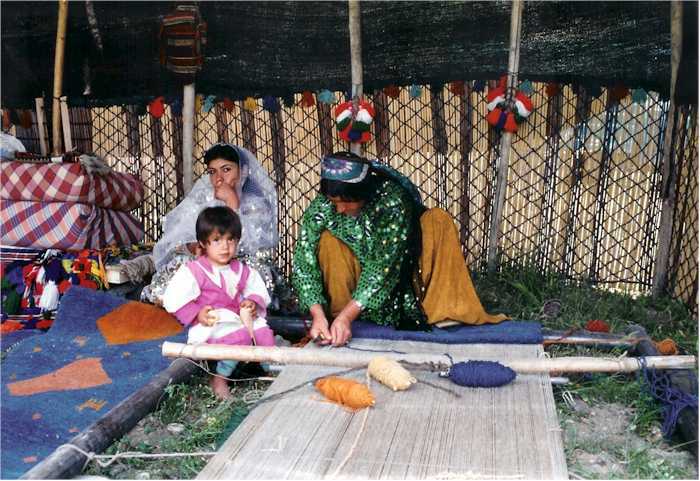 Because of the way they were used, the rugs that these weavers made were mostly small in size so they could be easily worn over the shoulders and would also fit easily on the floor within the small tent. When it was time to move, it was easy to roll up the small rugs. Also, because the rugs were mostly used for their own personal purposes, weavers incorporated their own personal likes and beliefs into their creations and they used dyes that were most readily available. In the early days of rug trading, weavers simply kept manufacturing rugs with their own choice of designs and colors and the buyer was free to buy it or not. However, as oriental rugs became more popular in western countries things began to change a little. 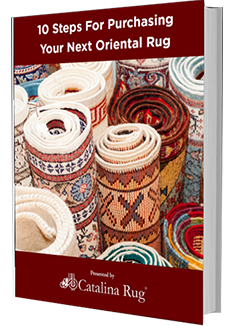 The western markets are not just huge buyers of oriental rugs, they can also afford to pay much more than what the locals would pay for the same piece. Through the last few years, rug making in Persia has become more responsive to Western markets. That does not mean they have abandoned their original rug weaving traditions. 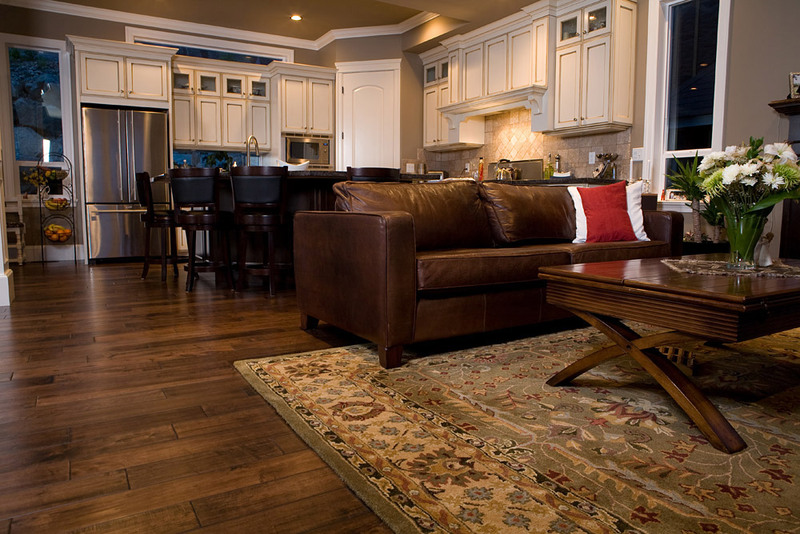 Oriental rugs are still completely hand-made using natural materials and dyes. What has changed though is that most rug weavers do not just create whatever size and color rug that they want. 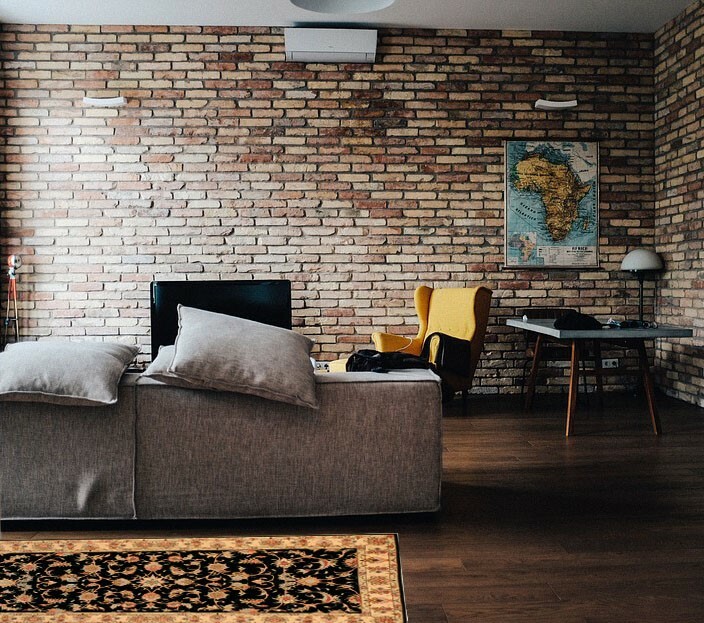 Most of them are employed by formal rug-making companies that are under contract to importers who make the final decisions about the patterns, sizes and colors of the rug. This organized rug making has several positives, the main one being that the rugs that are now being woven are more suitable to the western tastes while still retaining the traditional rug-making techniques.